Showcase the natural, inner beauty of your eyes with KNESKO’s exclusive, single treatment Nano Gold Repair collagen eye masks. Allow your light to shine from within when you indulge in our 24K gold eye mask. 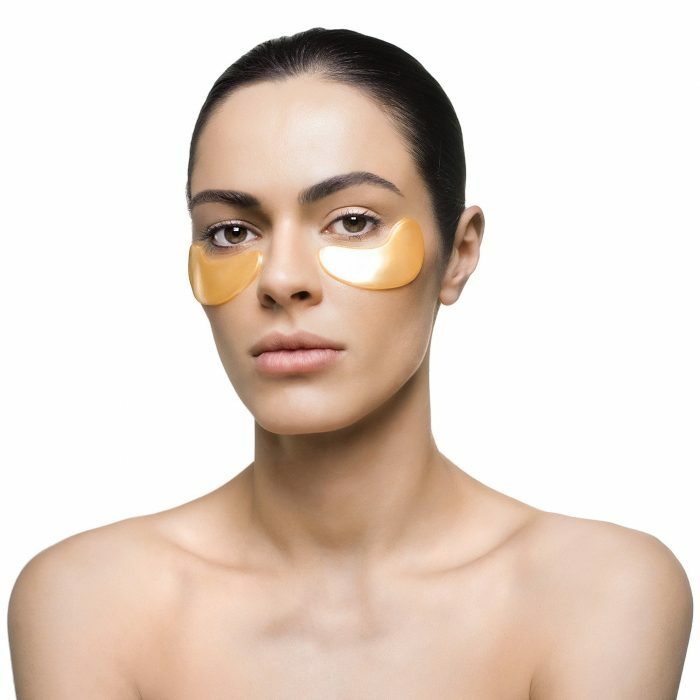 Our unique line of ophthalmologist-approved eye masks harnesses the incredible healing power of gold to both revive your skin and cleanse your spirit. 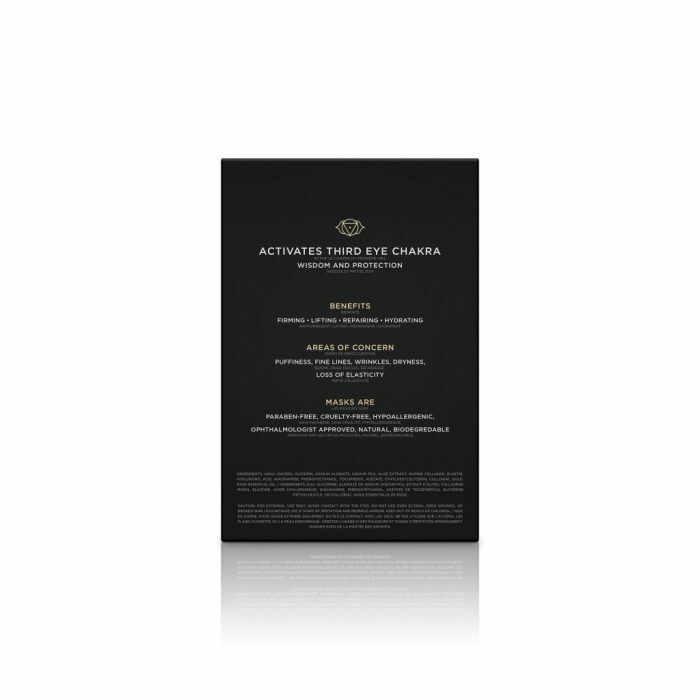 A single treatment penetrates the delicate skin around the eyes with an abundance of potent gold-infused serum. Mother Nature’s gifts like rose essential oil and marine collagen combine with colloidal gold nanoparticles to help stimulate your natural collagen production and new skin cell growth long after you remove the mask. 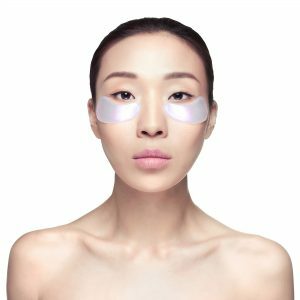 Use our eye masks to address symptoms of aging, puffy eyes, and dry skin within the eye contour zone. Considered the “Master Healer” and beneficial to all, gold has long been used as a catalyst for bringing beauty, happiness, and purity into greater focus. KNESKO’s Nano Gold eye masks stimulate your Third Eye Chakra which bolsters self-confidence while clearing negativity from the body’s other chakras and energy fields. Create your own healing ritual by applying your eye mask in a soothing environment. Dim the lights and settle in to your home spa sanctuary or take your spa with you on the road. Our eye masks make wonderful travel companions and are the perfect answer to the dehydration caused by flying. Apply the pads and allow yourself to accept the ancient healing energy of Reiki as the 24K gold works to bring more happiness and inner-peace into your awareness. Reconnect to your youthful vitality now and turn up the light in your eyes. 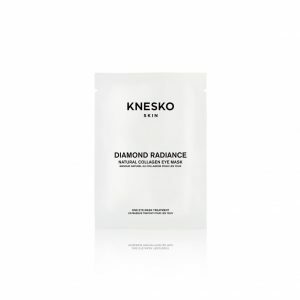 See for yourself by trying a single treatment Nano Gold eye mask from KNESKO today. If you love it, pay it forward and buy one for a friend. These single treatments make the perfect gift for any occasion. 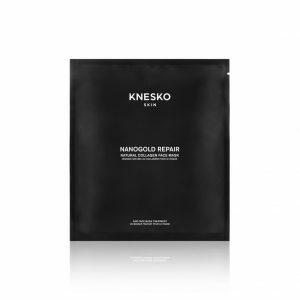 Say goodbye to puffiness, crows-feet and dryness with the help of a Nano Gold Repair Collagen Eye Mask. Each mask is a gold-rush of polypeptides that penetrate deep into your skin to promote smooth, firm, and hydrated skin. Our team of doctors has created a trade secret GEMCLINICAL™ formula that holds 10 times the active ingredients and nutrients as compared with other luxury eye treatments. 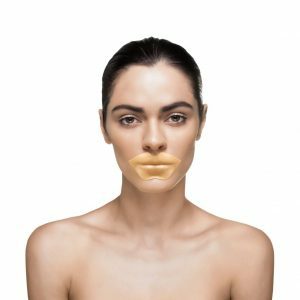 Apply hydrogel pads to the Eye contour area. Gently push down on the mask to smooth out air bubbles and increase suction. Leave your mask on for 15-30 minutes to allow the gemstone-infused serum to work its magic. Say goodbye to puffiness, crows-feet and dryness with the help of a Nano Gold Repair Collagen Eye Mask. 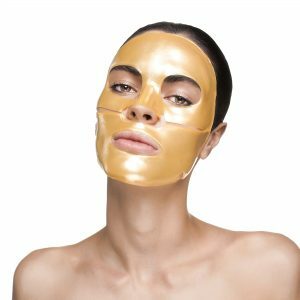 Each mask is a gold-rush of polypeptides that penetrate deep into your skin to promote smooth, firm, and hydrated skin. Our team of doctors has created a trade secret GEMCLINICAL® technology that holds 10 times the active ingredients and nutrients as compared with other luxury eye treatments.